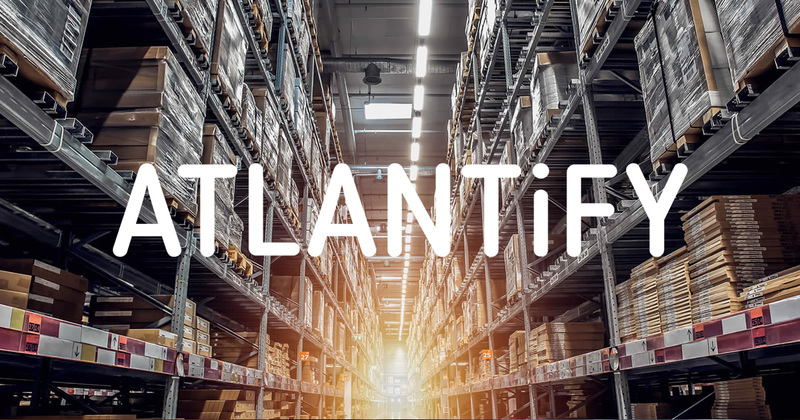 With our years of experience and expertise in multiple technologies, we at Atlantify, have conceptualized and delivered customized retail industry solutions. Today, the retail industry is facing immense competition from the new digital channels, like e-commerce, m-commerce and social media. Customers are more informed, tech savvy and demands quick and better services. These new dynamics has imposed huge challenges to retail industry in terms of customer services as well as operations and supply chain. Information Technology has a very crucial role to play in overall retail industry operations, from supply chain to customers support. Atlantify offers professional custom software development services that assist retail businesses in adapting to the digital era and enhancing the modern consumer experience. 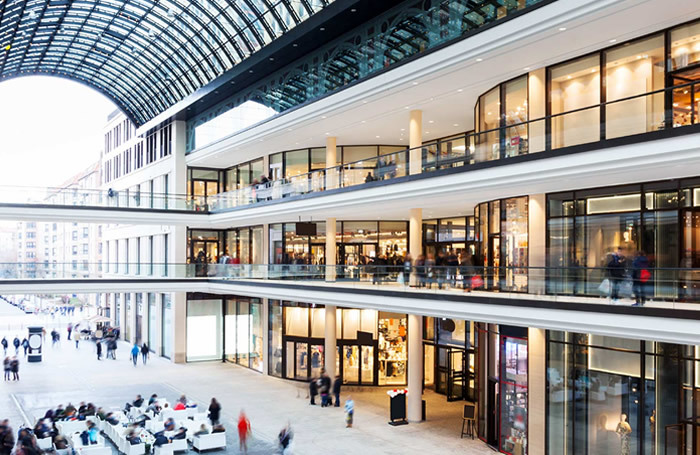 We build you retail solutions that can improve the purchasing process, efficiently respond to your costumers’ demands and sustain cost effectiveness of your business. Custom software allows you to implement the best suitable solution for your business and IT infrastructure. We specialize in realizing your innovative ideas following new trends in the highly competitive environment of retailing. There is already tremendous consumer demand that will keep increasing and to handle it, the business more than ever needs eCommerce services. So having an e-commerce application is a must for any retailer in the modern world. Business intelligence and business analytics will give you the ability to aggregate incoming sales data, goods, prices, purchase history, to filter or save related data, analyze it and construct predictive models, based on the analyze results. We understand that the ability to effectively manage inventory levels and track goods throughout the supply chain is critical for distributors. We can build you a procurement management system that allows tracking both customers and suppliers and managing sales and logistics. 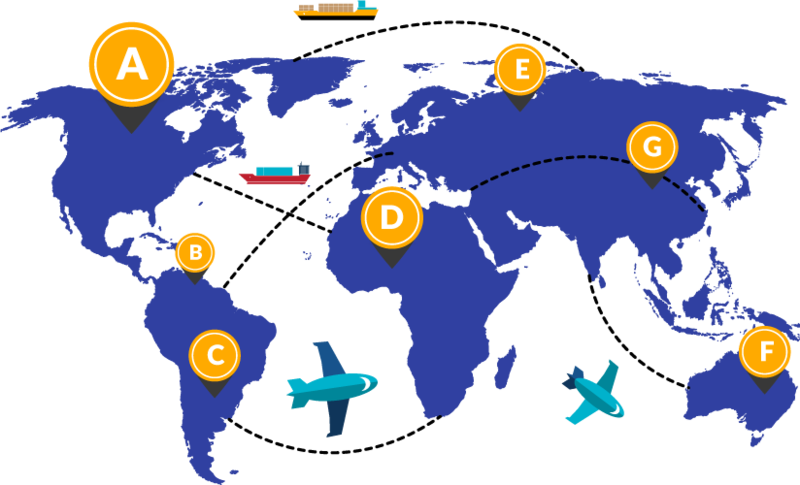 We can also offer a reporting system to help users obtain various statistics which will decrease your expenses on the whole chain from suppliers to its retail stores.